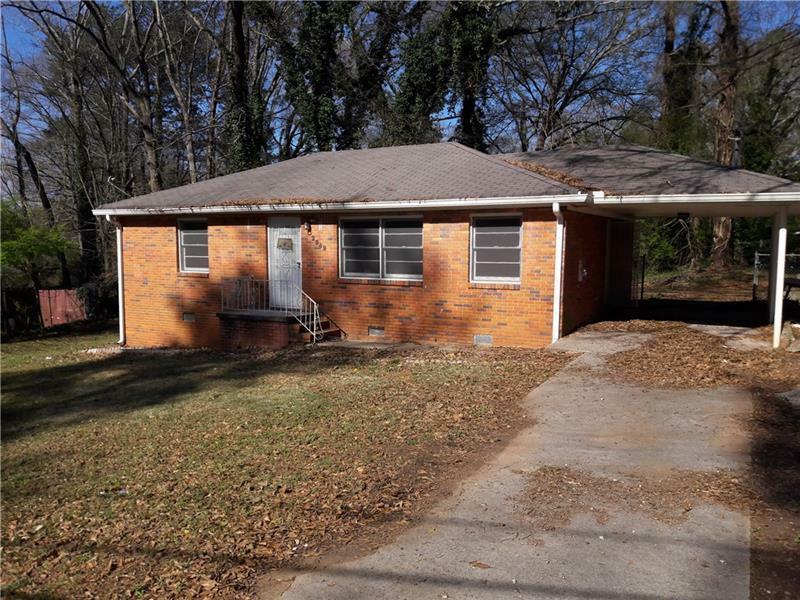 Check out this newly renovated ranch style home literally only 10 minutes from Little Five Points, all of the major interstates, as well as the airport. This property needs no work and is already bringing in profit with a tenant occupying the property at $900 a month. Your welcome to drive by the property, but please Do Not Disturb The Tenants! The tenant just moved in and the lease should be honored through the full one year term. No interior views until under contract and in the due diligence period (Please refer to pictures taken prior to tenant moving in). Listing provided courtesy of Two Girls And A Deal.